Beautiful House Doctor Loop mirror. 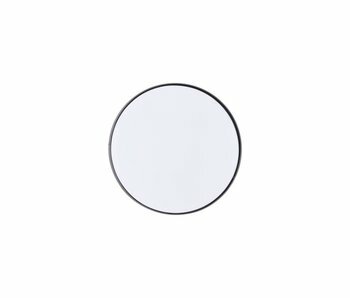 This Loop mirror has a width of 30cm and a height of 40cm. The mirror has a brass frame and can be nicely combined in different rooms. Beautiful House Doctor Loop mirror. 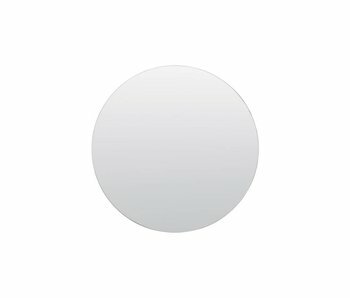 This Loop mirror has a width of 25cm and a height of 30cm. 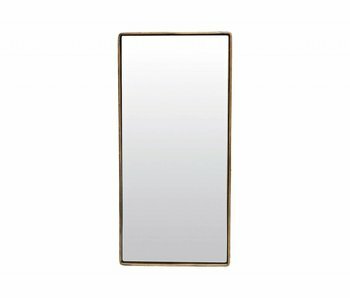 The mirror has a brass frame and can be nicely combined in different rooms. Beautiful House Doctor Rhomb mirror. This Rhomb mirror has a width of 50cm and a height of 70cm. The mirror is equipped with various colors of glass and can be used in damp rooms. Beautiful House Doctor Walls mirror. 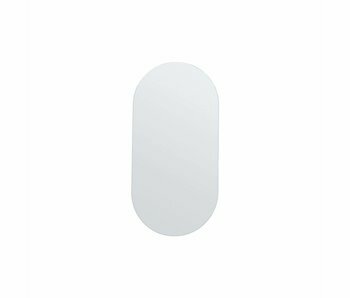 This Walls mirror has a width of 35cm and a height of 70cm. 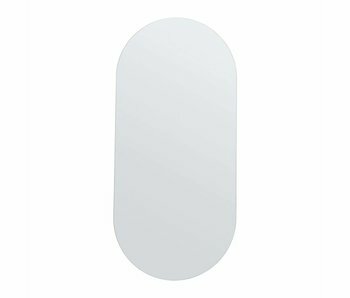 The mirror can be mounted horizontally and vertically and used in damp rooms. Beautiful House Doctor Walls mirror. This Walls mirror has a width of 50cm and a height of 100cm. The mirror can be mounted horizontally and vertically and used in damp rooms. Beautiful House Doctor Walls mirror. 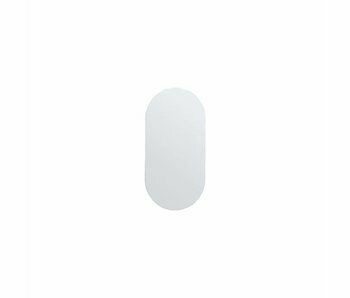 This Walls mirror has a width of 70cm and a height of 150cm. 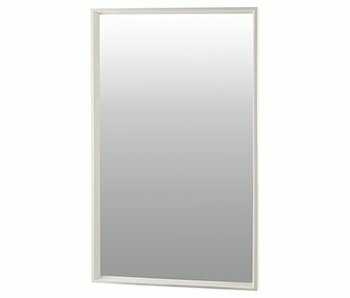 The mirror can be mounted horizontally and vertically and used in damp rooms. 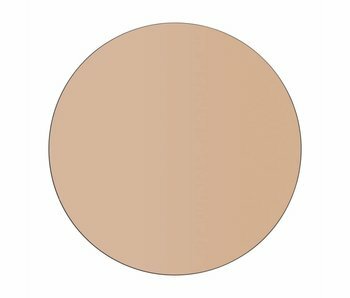 Beautiful round House Doctor Walls mirror executed in rose gold. The Walls mirror is ideal to combine in the living room, hallway or bedroom. Combine it with the items from the new House Doctor collection! House Doctor Mushroom mirror. This amazingly large House Doctor mirror looks beautiful in your interior. Due to the Mushroom shape, the mirror is handy in use. Nicely combined with the other items from the new House Doctor collection! Handy House Doctor Room mirror with shelf. Cream mirror is ideal to combine the living room, hall or bedroom. Fits nicely in the Scandinavian minimalist trend. Combine things off with the items from the new collection House Doctor! Handy House Doctor Hang mirror. The Hang mirror is ideal to combine the living room, hall or bedroom. Fits nicely in the Scandinavian minimalist trend. Combine things off with the items from the new collection House Doctor! Handy House Doctor Hang mirror. 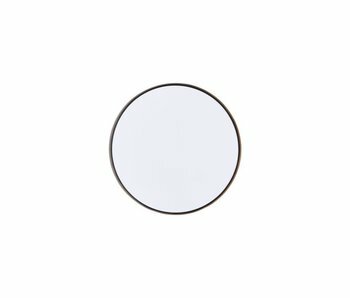 The Hang mirror is ideal to combine in the living room, hall or bedroom. Fits nicely in the Scandinavian minimalist trend. Combine things off with the items from the new collection House Doctor! Awesome House Doctor Retro mirror. The Retro mirror is ideal to combine the living room, hallway or bedroom. Combine things off with the items from the new collection House Doctor! Beautiful House Doctor Pro mirror. The Pro mirror is ideal to combine the living room, hall or bedroom. Fits nicely in the Scandinavian minimalist trend. Combine things off with the items from the new collection House Doctor! Lovely round House Doctor Walls mirror. The Walls mirror is ideal to combine the living room, hallway or bedroom. Combine things off with the items from the new collection House Doctor! 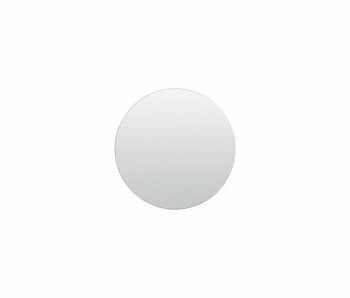 Lovely round mirror House Doctor Walls executed in gray. The Walls mirror is ideal to combine the living room, hallway or bedroom. Combine things off with the items from the new collection House Doctor! Beautiful House Doctor Reflektion mirror made of brass. The Reflektion mirror is ideal to combine the living room, hallway or bedroom. Combine things off with the items from the new collection House Doctor! Beautiful House Doctor Reflektion mirror finished in gunmetal grey. The Reflektion mirror is ideal to combine the living room, hallway or bedroom. Combine things off with the items from the new collection House Doctor! Awesome white House Doctor Pro mirror. The perfect mirror to combine with all your Scandinavian furniture to create the Nordic look! House Doctor Refleksion mirror in brass. The perfect mirror to combine with all your Scandinavian furniture to create the Nordic look!